Eaten as a fruit, pressed as a juice or dried as a snack, tamarind is both tasty and healthy. 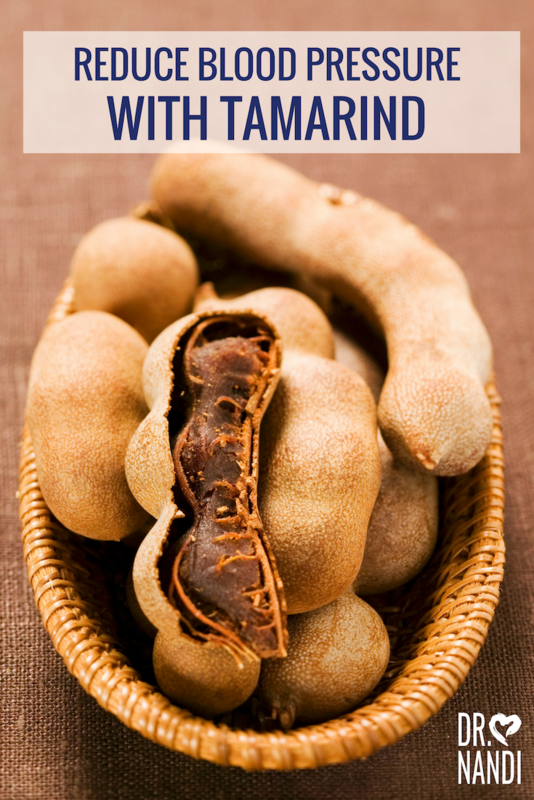 Much research has been done on tamarind and the results have been promising. 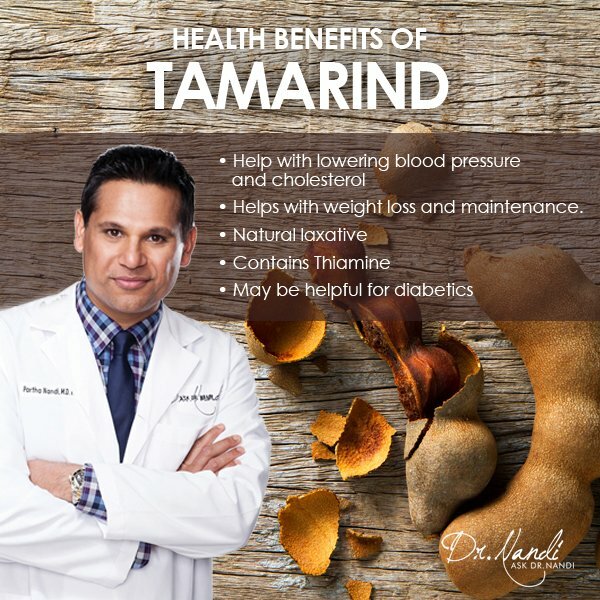 Tamarind is effective in helping to reduce blood pressure and cholesterol. Tamarind contains a good amount of fiber which helps to reduce cholesterol by removing LDL cholesterol from arteries. Researchers believe the potassium found in tamarind helps to reduce the blood pressure because it is a well known vasodilator. Tamarind also contains high levels of vitamin C which helps in the neutralization of free radicals. Nutritionists have found that tamarind can aid in weight loss and weight maintenance. Tamarind contains hydroxycitric acid which has been found to inhibit an enzyme found in the body that is known to store fat. Studies have shown that eating tamarind can suppress the appetite. Researchers have found that tamarind increases serotonin neurotransmitters. More research is being done with promising results which show that tamarind may be used as a weight loss supplement. Tamarind has been known throughout history as a natural laxative and recent studies have proven this to be true. Full of fiber when eaten as a fruit, the tamarind can increase the effectiveness of your digestive tract. 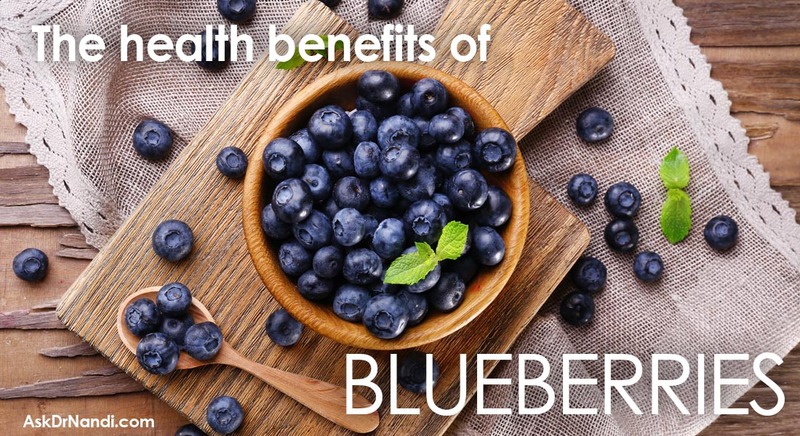 Fiber can also bulk up stool which makes it move through the intestinal tract smoother and more easily. Research has found that the consumption of tamarind helps to stimulate the activity of bile which dissolves food faster. Because tamarind has a lot of fiber, the gastric juice are stimulated which speeds up digestion. Recent studies have found that tamarind can also help with chronic diarrhea as well. Research is being done with tamarind in regards to the body and nerves. Tamarind contains very high quantities of Thiamine which is responsible for improving nerve function. 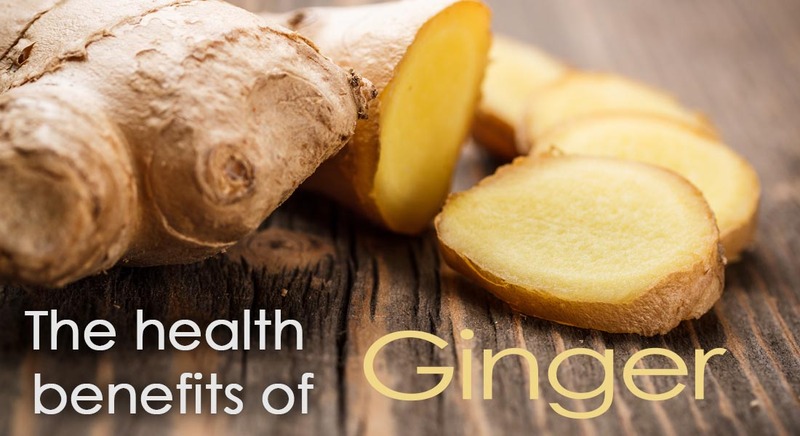 Not only does it help with nerve function but it aids with muscle development as well. 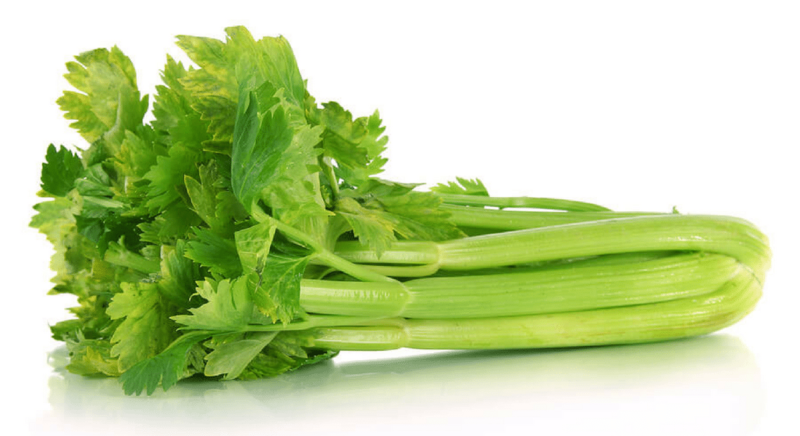 Thiamine is a B complex that helps with activity and reflexes. Researchers are studying the link between tamarind and its ability to help those with diabetes. Tamarind has been found to stop an enzyme that is known to stop carbohydrates from being absorbed. 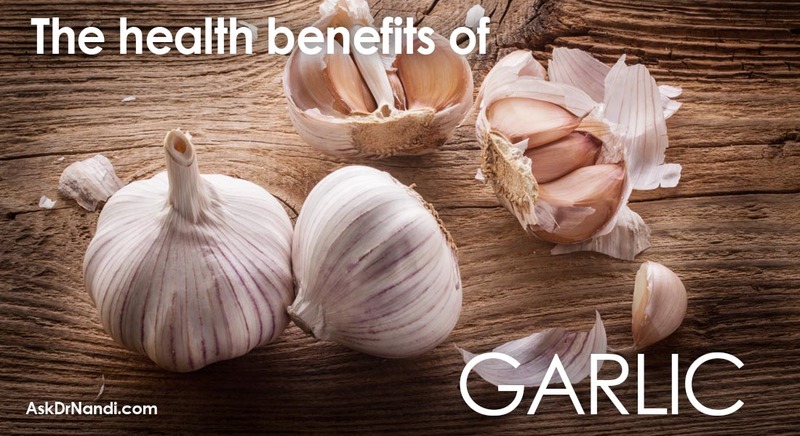 The carbohydrates are then converted to simple sugars or fats. 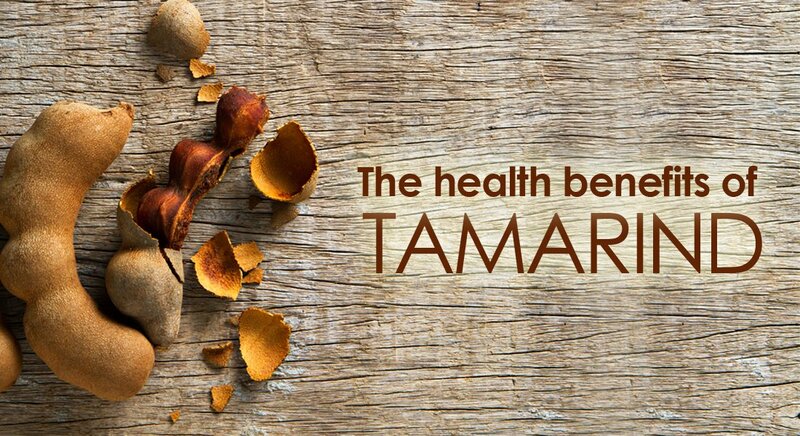 Carbohydrates can cause uncontrolled insulin and glucose levels and tamarind has been found to be helpful in monitoring and controlling these fluctuations.